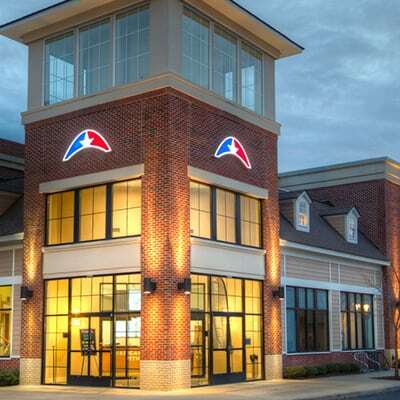 American Family Fitness Midlothian Gym (Swift Creek) – A gym in Midlothian for all your fitness needs. Group exercise classes at our Midlothian gym include high intensity workouts like Mossa Blast® and Power®, Zumba, and Boot Camp, but also yoga, barre, and cycling for lower impact exercises. 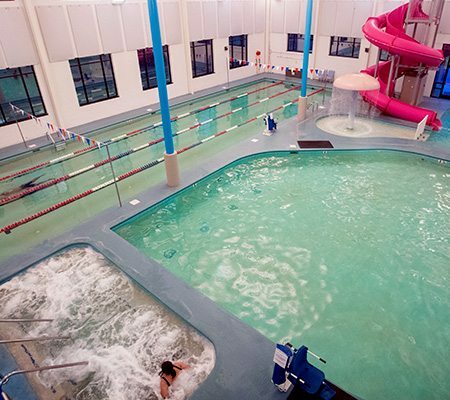 The aquatic area at our gym in Midlothian Swift Creek features a 4-lane indoor pool perfect for swimming laps, a teaching pool, and children’s pool with a slide and water mushroom. 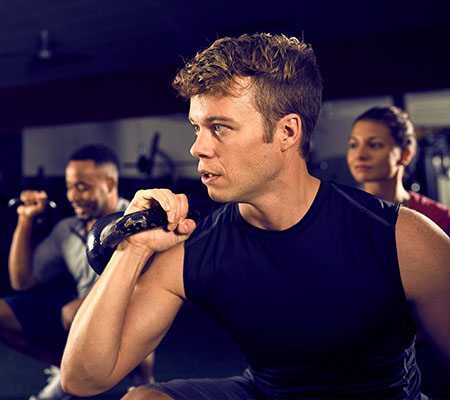 Personal training helps you make the most of your workout at our gym in Mechanicsville. A certified personal trainer helps you identify your goals, develop a workout routine that is effective, and holds you accountable. Members can workout knowing their kids are enjoying supervised play, crafts, movies and games with safe supervision. The KidZone is open daily. Designed for kids ages 6 weeks to 13 years. 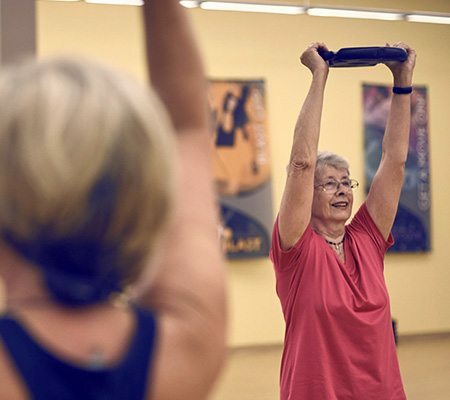 Exercise is essential for every age, and our Midlothian gym offers group classes, such as Senior Strive, for healthy balance, strength, and flexibility. Lose weight, get healthy, feel better. At American Family Fitness Swift Creek in Midlothian, you’ll find the equipment, fitness classes, and coaching you need for weight loss success.